Bottled water comes in many different forms and from many different sources. 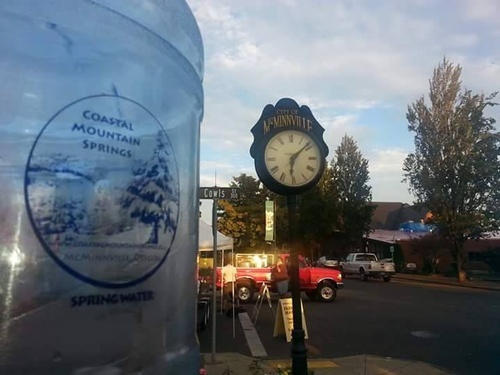 Coastal Mountain Springs water is pure, local and natural mountain spring water from the base of Pacific Coast Mountain Range in Yamhill County. We bottle at the source and deliver it fresh to your local home or office, for your enjoyment. 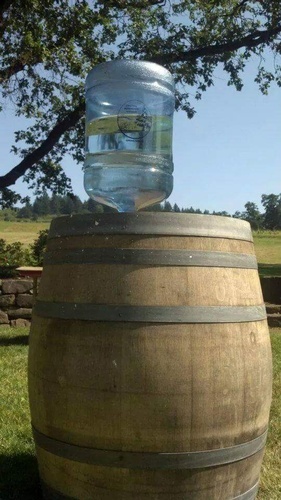 You have many choices when it comes to bottled water. 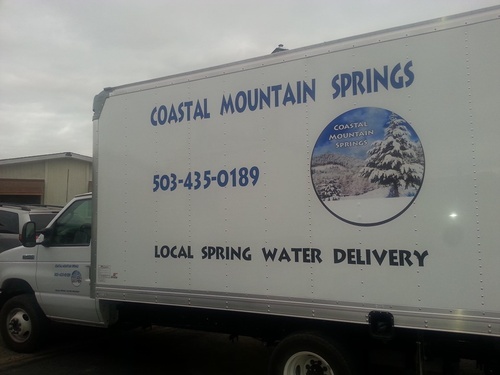 Coastal Mountain Springs provides an option for you to buy from a locally family owned and operated source of bottled spring water.